I’m always on the hunt for quick and easy breakfast recipes. Its easy to get stuck in a breakfast rut and trying new things goes out the window. 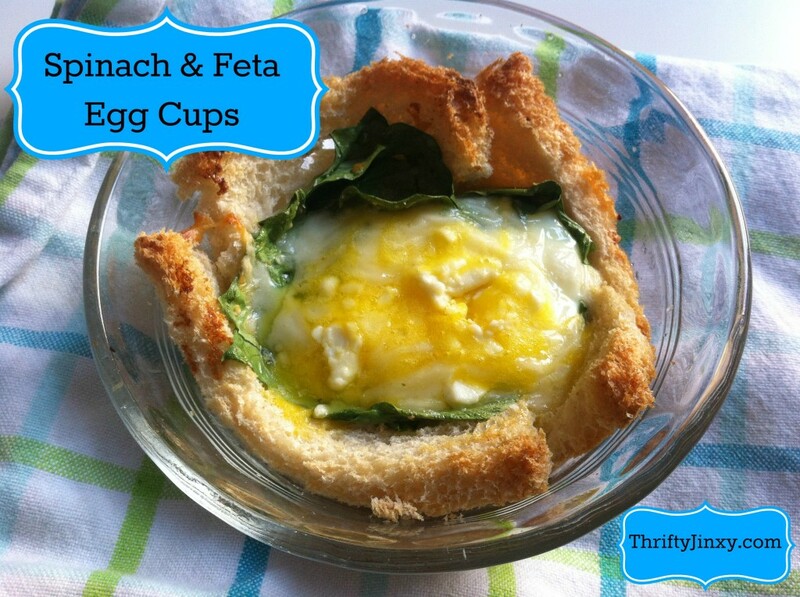 This spinach and feta egg toast cup [for one or a crowd] is just what the doctored ordered to spice up boring breakfast time. See the boring buster recipe over at >> Thrifty Jinxy!